TMJ disorder, or TMD, is a common condition that can have far-reaching effects on your overall health and quality of life. TMJ disorder can occur when the jaw joints become inflamed. At FCI Dental Care, we offer several effective TMJ disorder treatments. During a consultation at our Joppa, MD, practice, Dr. Mohammed Saccoh or his associate, Dr. Kristina Nevy, will evaluate your entire neck, face, and jaw to determine the cause of your symptoms and recommend a solution. Often, we will provide a custom-made oral appliance to reposition your lower mandible. Alternatively, a night guard can prevent jaw clenching. Restorative dentistry or orthodontics can also redistribute the force of your bite, alleviating painful symptoms. Your temporomandibular joints, or TMJs, are the hinge-like joints located on either side of your jaw. They are incredibly strong and flexible. They allow you to open and close your mouth, and to move your jaw side to side. TMJ disorder can have many causes. Often, it is the result of a misaligned bite that forces the joints to overcompensate in order to make the upper and lower jaws meet comfortably. Over time, this overcompensation can lead to the inflammation that triggers painful symptoms. Just as there are many causes of TMJ disorder, there is also a multitude of symptoms. Jaw pain is the most common sign, but this discomfort can manifest itself differently. It could be chronic or intermittent, sharp or dull, localized or radiating. In some cases, it could even spread to your neck, shoulders, and upper back. Other symptoms of TMJ include ear pain, ringing in the ears, chronic headaches, and a popping noise when you open or close your mouth. After conducting an in-depth assessment of your bite and your health history, we can recommend a treatment to provide the relief you deserve. Dr. Saccoh or Dr. Nevy will determine the right treatment for your TMJ disorder based primarily on the cause of your condition. Oral splints are one of the most effective options. Made from impressions of your bite, your device will fit over your teeth, repositioning the lower jaw and alleviating pressure on your joints. Typically, you will only need to wear your splint at night. Similarly, we may provide a night guard to reduce teeth grinding. This device will not reposition your jaw - it will simply keep your teeth from touching. If you suffer from bite misalignment, your dentist may recommend orthodontic care. We offer a full range of options, including traditional braces, FastBraces®, and Invisalign®. All three treatments can realign your teeth and redistribute the force along your dental arches. 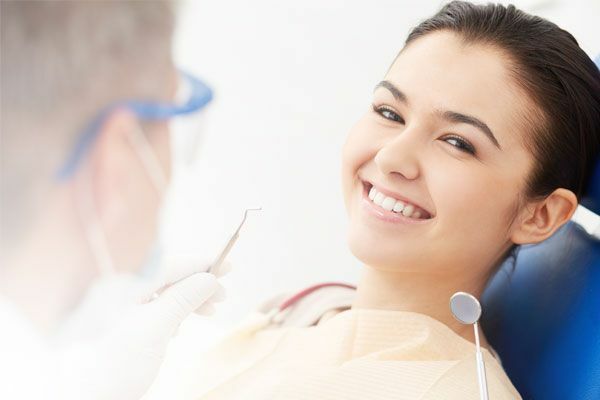 In some cases, restorative dentistry may be the best solution, especially if you have worn, damaged, or missing teeth that disrupt the force of your bite. 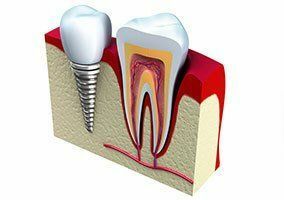 Many different restorations are available, including crowns, bridges, dental implants, and more. If you are suffering from jaw pain or any other symptoms of TMD, contact our office today to schedule a consultation. 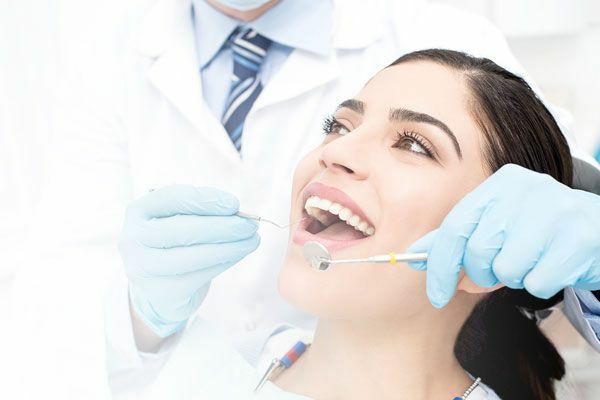 After conducting an in-depth assessment of your bite and your health history, we can recommend a treatment to provide the relief you deserve.